1. 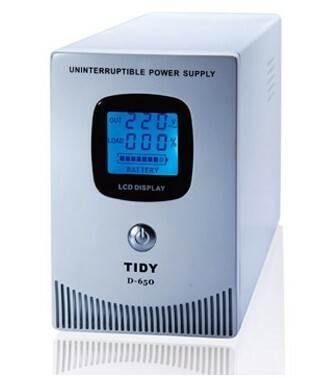 Built-in individual charger, when city power is normal charger will recharge battery automatically even UPS was shut down. 2. Frequency synchronizes with city power, give a much better performance than other line interactive UPS.